IT concerns flood in from all angles: visibility, availability, security, compliance – you name it. As the defense team your users depend on to do their jobs, the success of your IT team boils down to the tools in their arsenal. 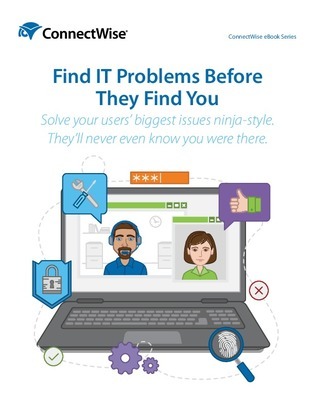 Inside this guide, read through the criteria your IT department should use to analyze the viability of current or future monitoring tools for systems, desktops, patching, and infrastructure – and learn why the right monitoring tools might be IT’s secret weapon.